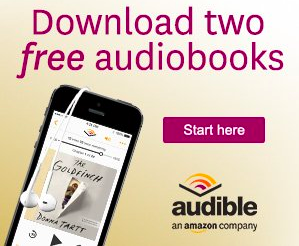 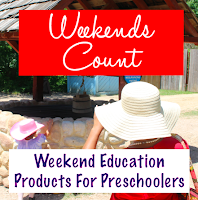 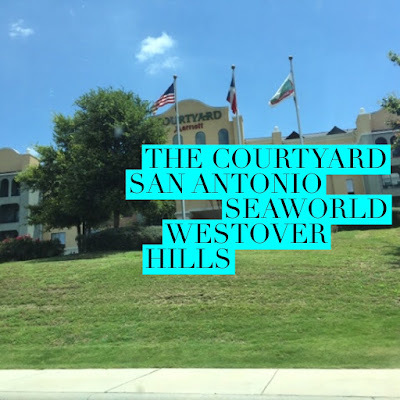 Weekends Count Magazine - Education & Family Travel: Hotel Review: Our Stay at the Courtyard by Marriott San Antonio SeaWorld Westover Hills! 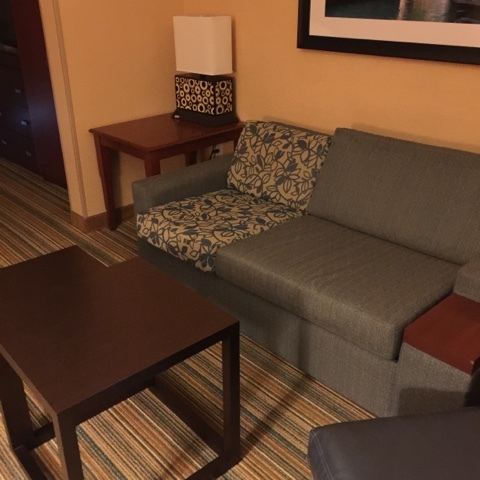 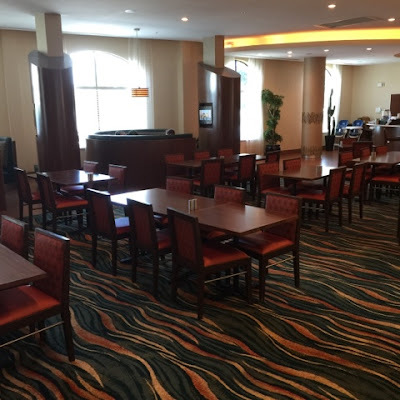 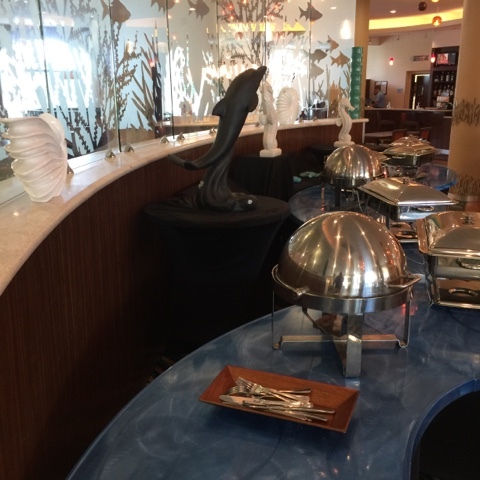 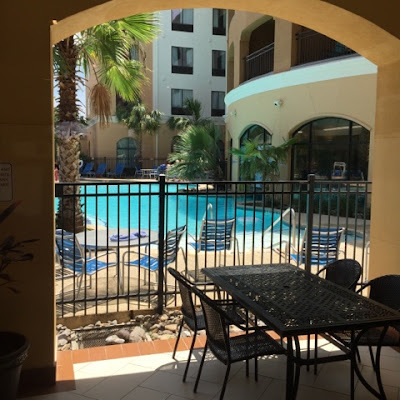 Hotel Review: Our Stay at the Courtyard by Marriott San Antonio SeaWorld Westover Hills! 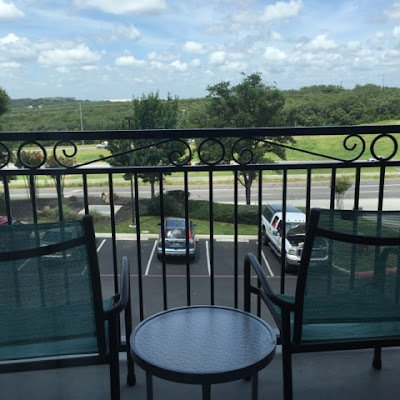 If you are planning a trip to SeaWorld San Antonio, then you should definitely consider staying at the Courtyard by Marriott San Antonio SeaWorld Westover Hills! 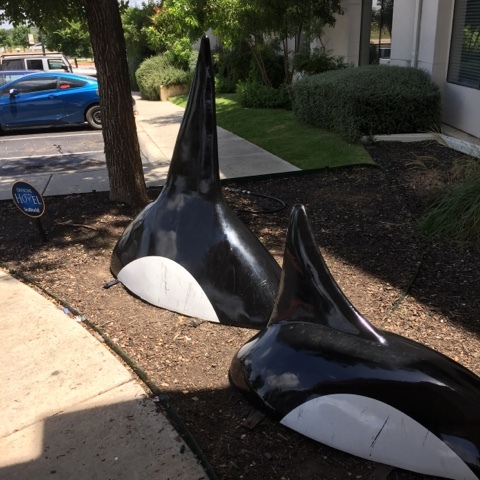 The orcas at the front door let you know you're in the right place. The hotel is an Official SeaWorld hotel as well! 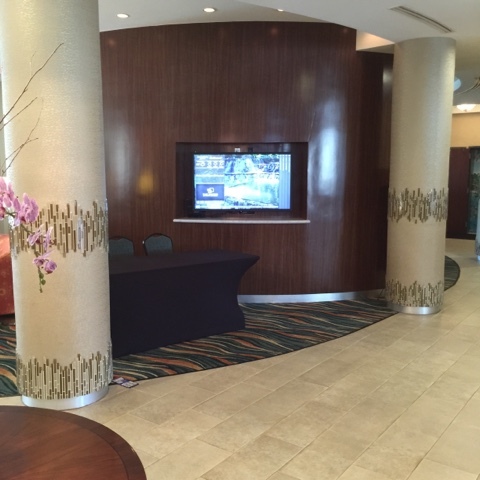 The lobby is beautiful and inviting! 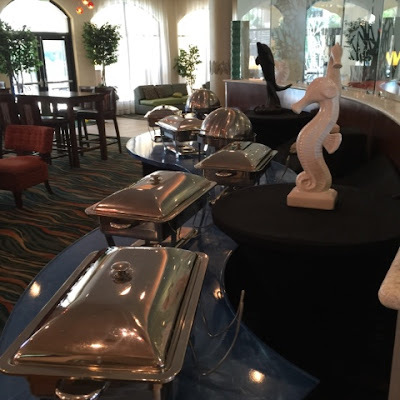 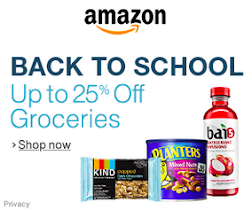 The breakfast options include Starbucks and a buffet. The outdoor pool area is outstanding! 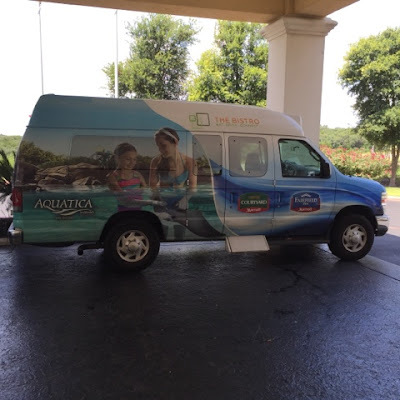 The hotel features free shuttle service to and from SeaWorld! The hotel room was spacious and comfy! 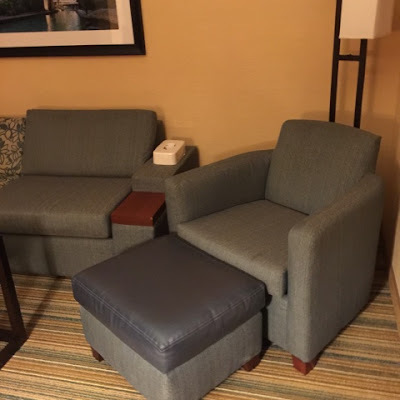 The pull-out bed under the couch was great for the toddler. 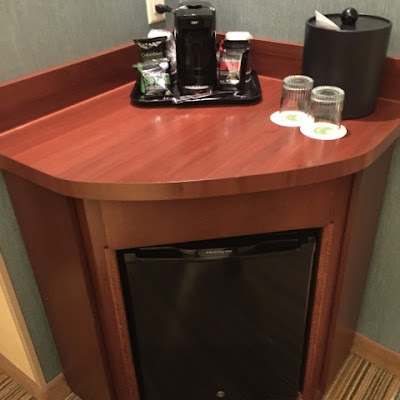 The room featured a mini-refrigerator, which was great for keeping the little one's drinks and snacks cold. The scenery from the hotel room balcony included a relaxing view of the Texas hill country. If you enjoyed this article, please read about or visit to Sea Lion High at SeaWorld San Antonio. 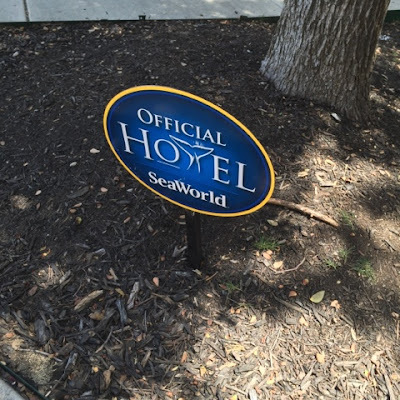 Where do you stay when you visit SeaWorld San Antonio? 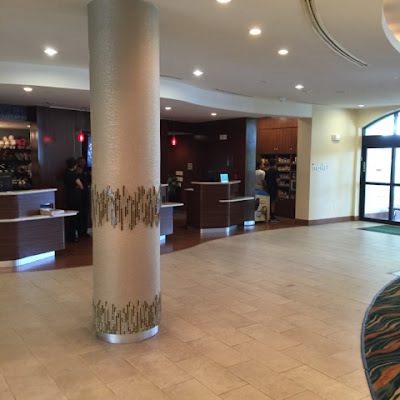 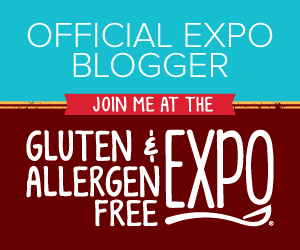 Disclaimer: We stayed at the hotel during AdventureCon15 and were chosen as Wildside bloggers.